Discount JUGS BP3 Baseball Pitching Machine • Free Shipping! JUGS latest addition to their pitching machine lineup, the BP3 is JUGS Sports' first three wheel pitching machine. 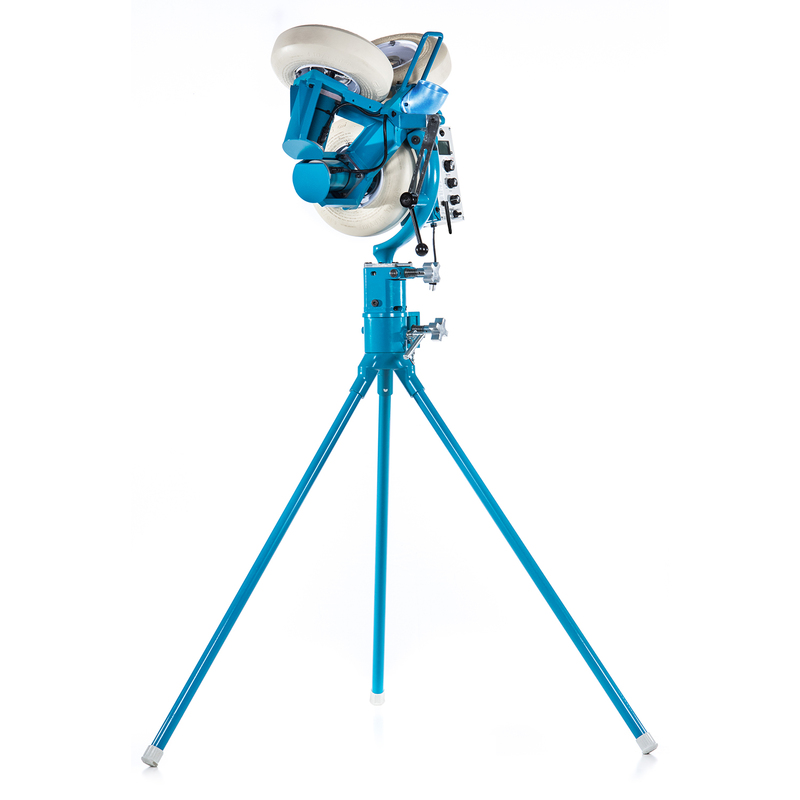 Using air-filled pneumatic tires, this pitching machine can switch easily between pitch speeds and pitch types, throwing fastballs up to 90 MPH. as well as changeups, curves and sliders. 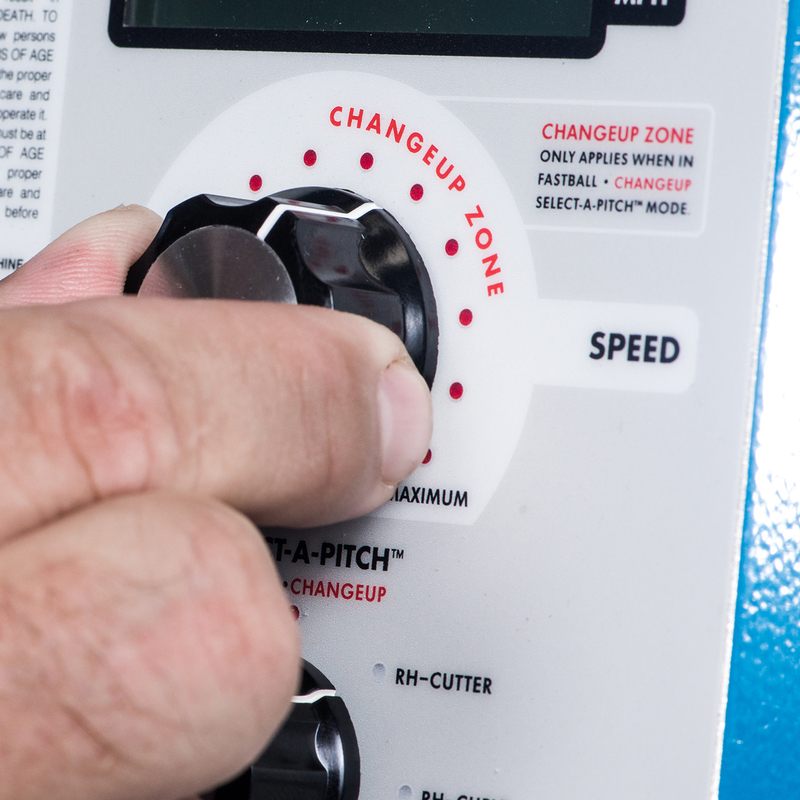 A digital readout allows you to precisely choose pitch speed and the Select-A-Pitch™ Dial lets you easily change pitch types without having to stop the machine and manually change the angle of the pitching machine head. Micro adjustment wheels allow coaches to adjust the location of pitches - high-low/inside-outside in the strike zone. 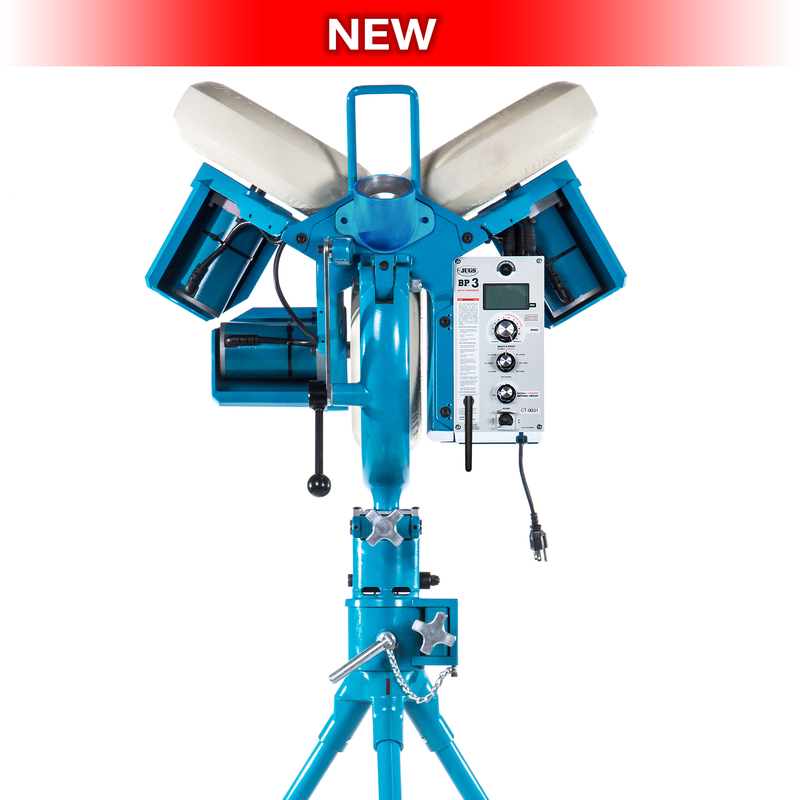 The JUGS BP3 pitching machine also has a Fastball/Changeup hitting circuit with three modes that can be used to have the machine automatically change pitch speeds between each pitch and even includes a remote control so that pitches types can be changed at the push of a button remotely. PLEASE NOTE: Unless the pitching machine is placed extremely close to the batter, you will need to manually adjust the pitching machine head high/low - inside/outside with the micro adjustment wheels when changing pitch speeds and/or pitch types; otherwise, the ball will not cross the plate in the strike zone. 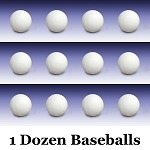 Best for older hitters, the JUGS BP3 baseball pitching machine pitches from a taller, 64" pitch release point. It also features a 360° swivel system, allowing you to cover the entire field for defensive drills, throwing everything from grounders to towering fly balls and pop-ups. Throws Changeups: change from fastball to changeup at the touch of a button using the remote control on key chain or manual button located on control panel. Digital Speed Adjustment: 40-90 mph. Select-A-Pitch™ Dial: The BP®3 throws the following nine pitches at the turn of a dial. Patented Grip-Tite® 12” non-marking pneumatic tires - Average 20-year life expectancy. Grip-Tite™ tires provide superior pitch accuracy compared to any other 3-wheel machine. Grip-Tite® tires will not melt, crack or chunk. Always see the ball™ delivery system: A clear and uninterrupted view of the ball throughout the entire pitch process allows the hitter to realistically time their stride. Throws baseballs, dimple baseballs and lite baseballs. Featuring three 1/4 HP motors, the JUGS BP3 runs on 110-volt AC. Q: This machine has the change up feature. Will the machine have to be adjusted for the change up to be a strike or will it automatically throw the change up in the strike zone? No matter what speed a ball (or anything else, for that matter) is moving though the air, gravity causes it to fall. The slower something is moving, the more gravity has an effect and the faster it falls. Even pitches that are described as "risers" don't really rise; they fall less quickly. Lowering the speed of a pitch will definitely cause a pitch to be lower in the strike zone, miss the strike zone or not even make it to the plate unless a pitching machine is so close to the batter that gravity has little time to act on the ball. So yes, you will have to use the adjustment wheels to raise the pitching machine head higher if you are going to lower the speed of a pitch using the changeup button, the speed dials or the remote control. 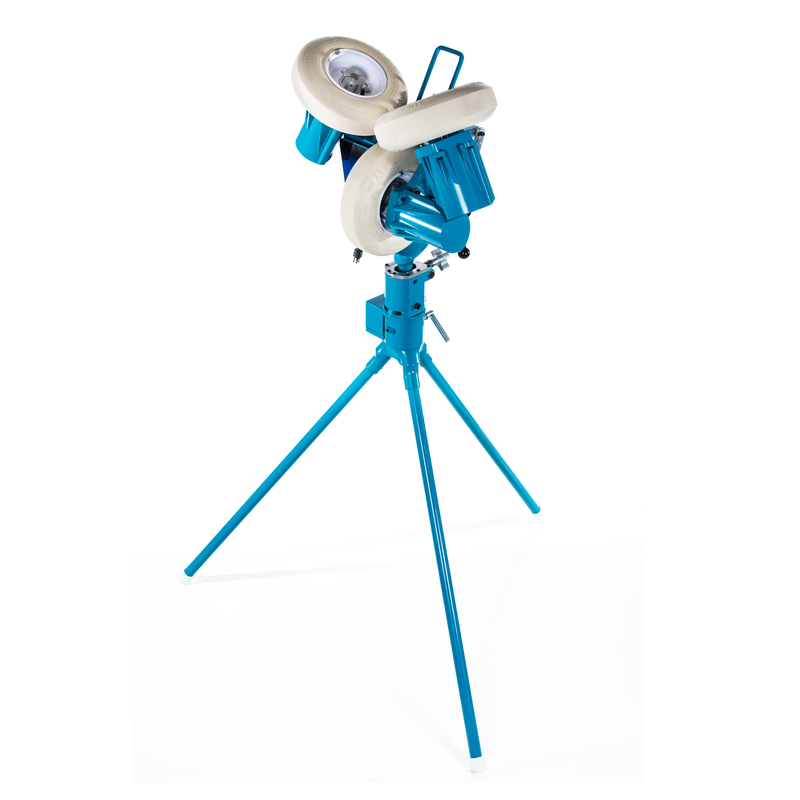 The JUGS BP3 Pitching Machine can throw virtually any type of baseball - real, dimpled or lite balls. JUGS Sports guarantees that JUGS BP3 Pitching Machines are well made; of good materials, and workmanship; and agrees that if, within five years after shipment thereof, any part except for the control board and remote control should fail because of defective material or workmanship in its manufacture, the Company will repair or replace such part, free of charge F.O.B. to its factory in Tualatin, Oregon; provided, however, that upon request, the Buyer shall return the allegedly defective part to the Company's factory with transportation charges thereon prepaid. The control board and remote control are guaranteed for 2 years. 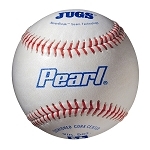 No matter where you order a JUGS BP3 Pitching Machine from, NOBODY actually stocks them; they all ship directly from the manufacturer's warehouse located in Tualatin, Oregon. Therefore, the shipping time frame is exactly the same no matter what website you order from (we hope that it is this one!). 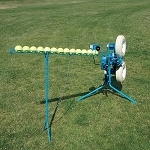 JUGS BP3 Pitching Machines typically take 2-4 business days to ship from the time you place your order. They ship via Federal Express (FedEx) Ground and could take anywhere from a day or two to a week to get to you AFTER being shipped, depending on your proximity to their warehouse. We will notify you of your tracking number the moment we receive it from the manufacturer's warehouse. Click here to download an easy to read, printable PDF of the JUGS BP3 Pitching Machine Owner's Manual.